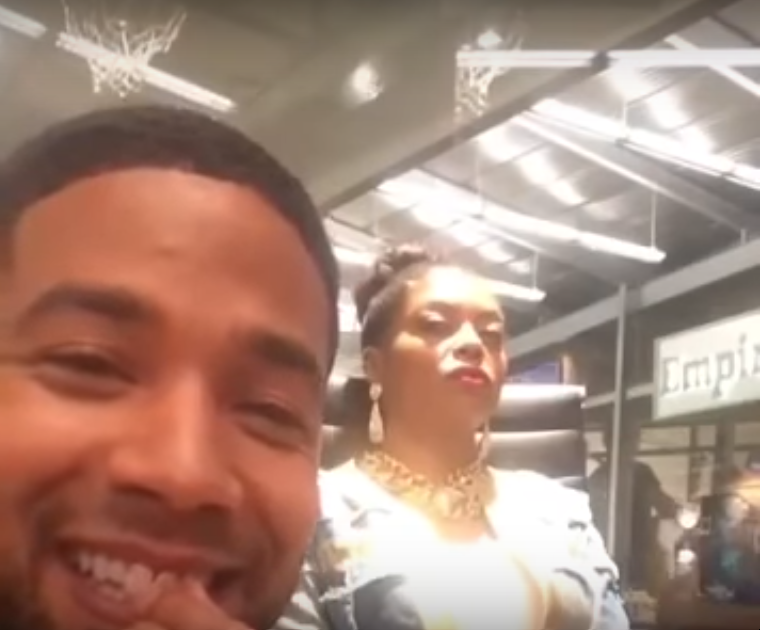 Watch the cast of Empire get pranked in this funny video behind the scenes of the show. Taraji Henson, Jussie Smollett, Bryshere Y. Gray pull pranks on each other.